Billy Preston and Paul McCartney. This song was written by John Lennon and Paul McCartney in 1969. It was recorded by The Beatles with Billy Preston in 1969. 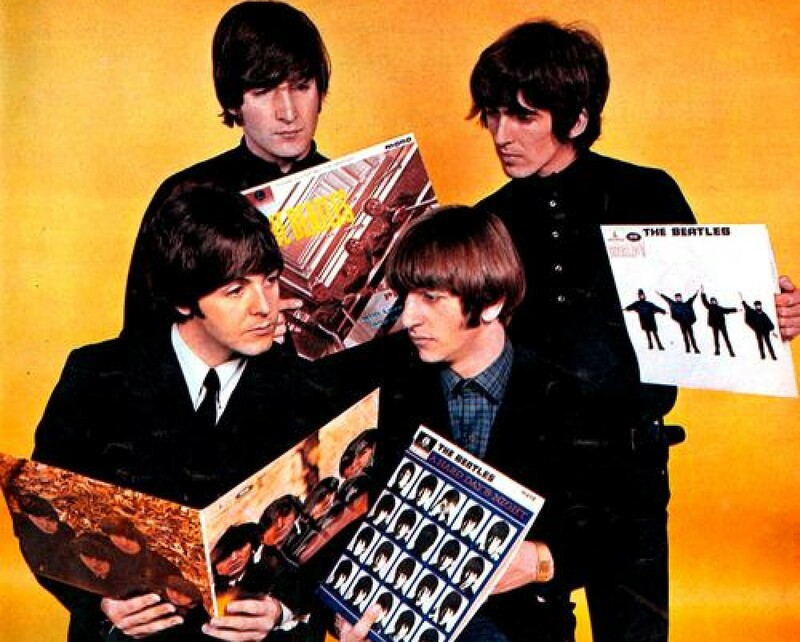 An alternative take was released on The Beatles’ 1996 album Anthology 3. The Beatles and Billy Preston performed the song live twice on the roof of Apple Studios in London in 1969. An edit of the two performances was released in 2003 on the album Let It Be…Naked. The first live version was released on The Beatles’ 1970 album Let It Be. The recording features Billy Preston on electric piano. One live version was used in The Beatles’ 1970 movie Let It Be. Billy Preston recorded his own version of the song in 1970. That version was produced by Billy Preston and George Harrison. It was released on his 1970 album Encouraging Words. I’ve Got A Feeling is part of Paul McCartney’s repertoire. A live version was released on his 2009 album Good Evening New York City. This entry was posted in Beatles and tagged Billy Preston, George Harrison, I've Got A Feeling, Paul McCartney, The Beatles by dannyfriar. Bookmark the permalink.